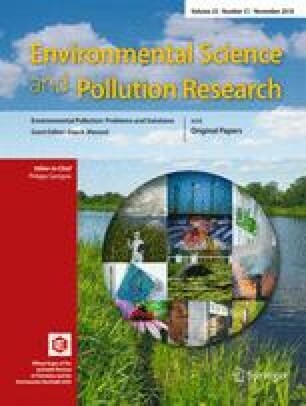 The paper examines the relationship between poverty and CO2 emission. We contribute by using a global panel data of 146 countries over the period 1996–2014 and by focusing on the role of institution in poverty and environmental degradation nexus. The main findings are that the non-linearity relationship between poverty and CO2 emission could prompt a further increase in the poverty and environmental degradation. However, an increase in the institutional quality leads to a reduction in poverty and more protection to the environment. The main policy recommendation is that all countries need to improve their institutional framework so that reduction of poverty and environmental degradation can occur. Natural logarithm of GDP in constant price of 2010.